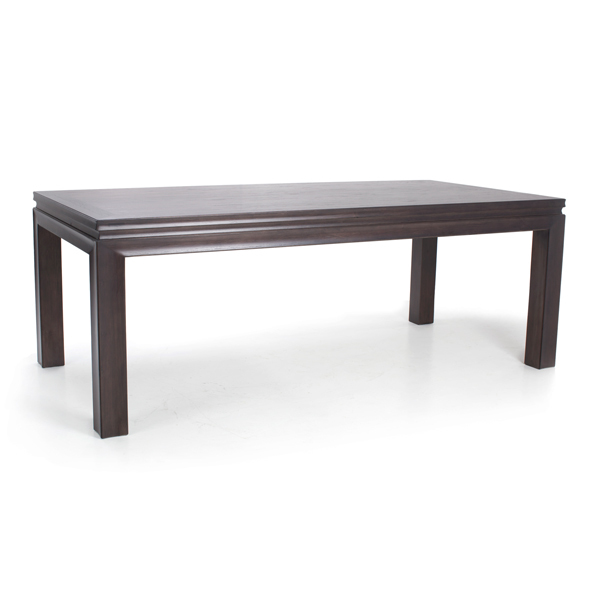 This solid Chestnut cocktail table is crafted using our BreathingJoinery™ system. 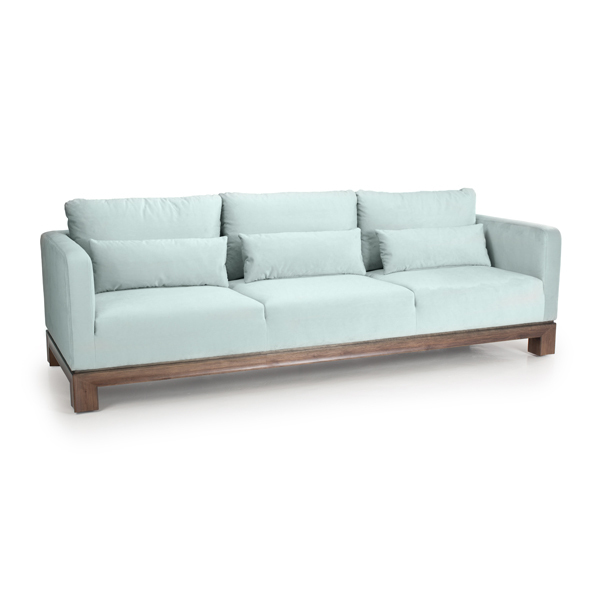 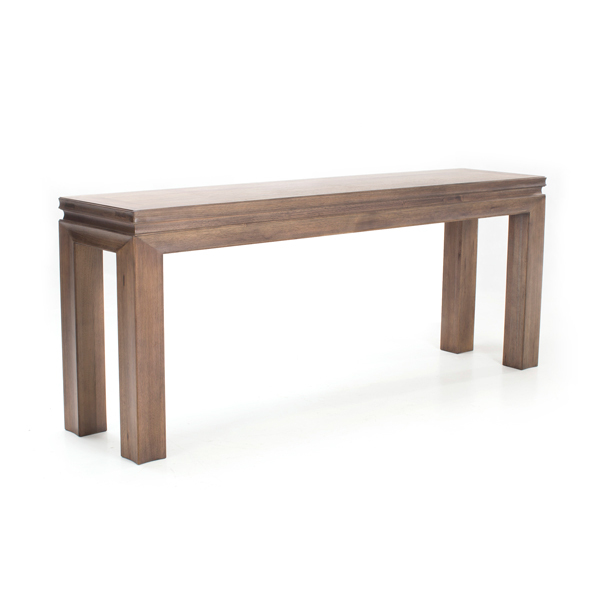 Part of our distinguished Aptos collection, this piece is handcrafted so precisely that no nails or screws are needed. 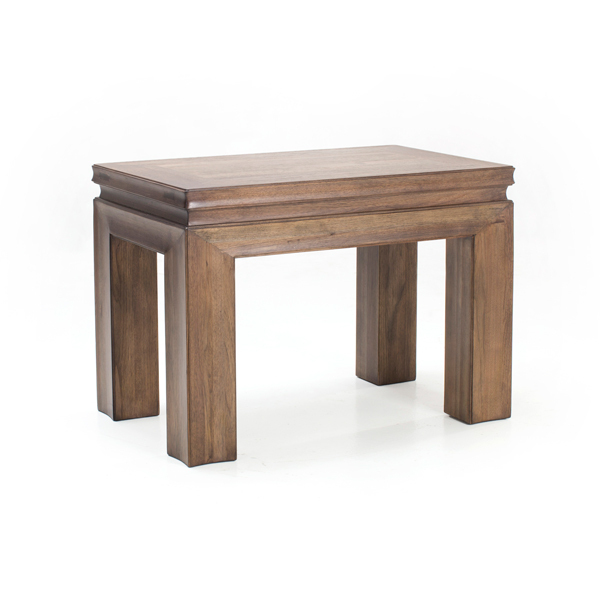 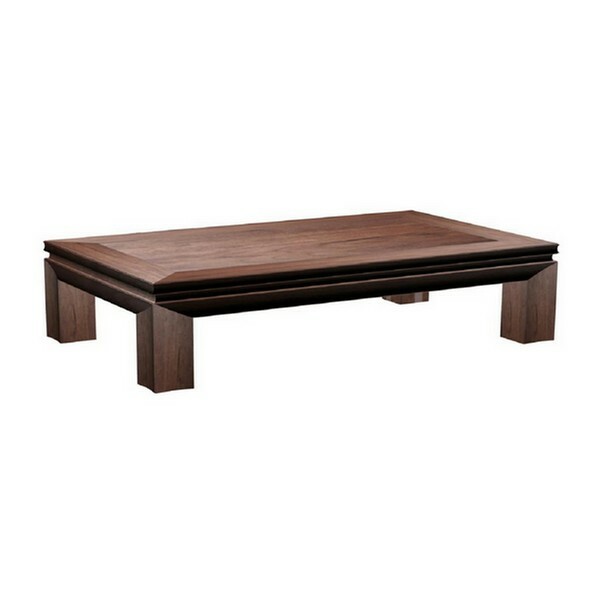 This 48” table is the smaller of our two available square Aptos Cocktail Tables. 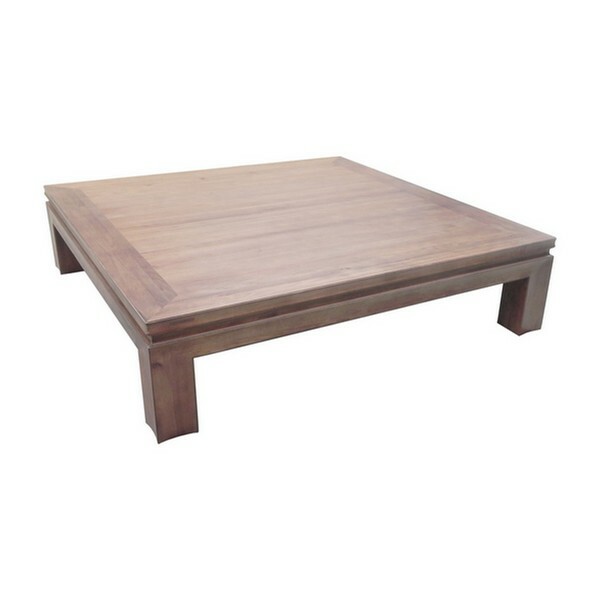 Topped with non-toxic, water-based finish, the flawless and smooth surface of this gorgeous table make it perfect as a centerpiece in your living space or as an accent in any other room in your home. 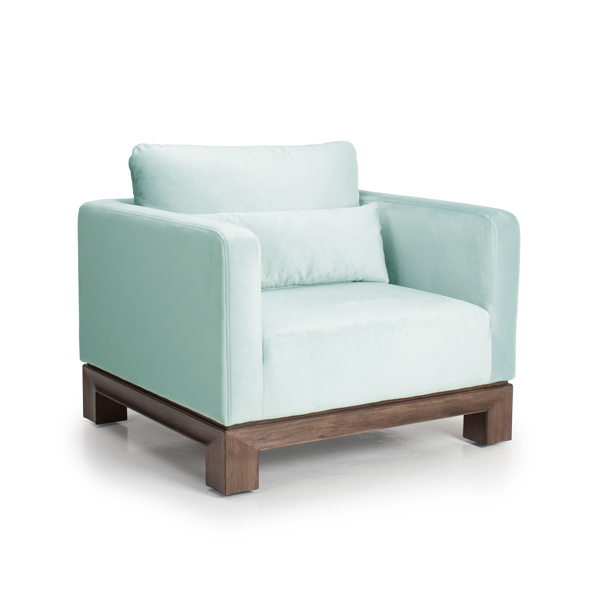 With clean lines and a simple shape it will add a classically modern feel while providing a durable and unique space to host friends and enhance your home’s décor.